A brownfield site refers to any site which has been previously developed and is not currently in use. 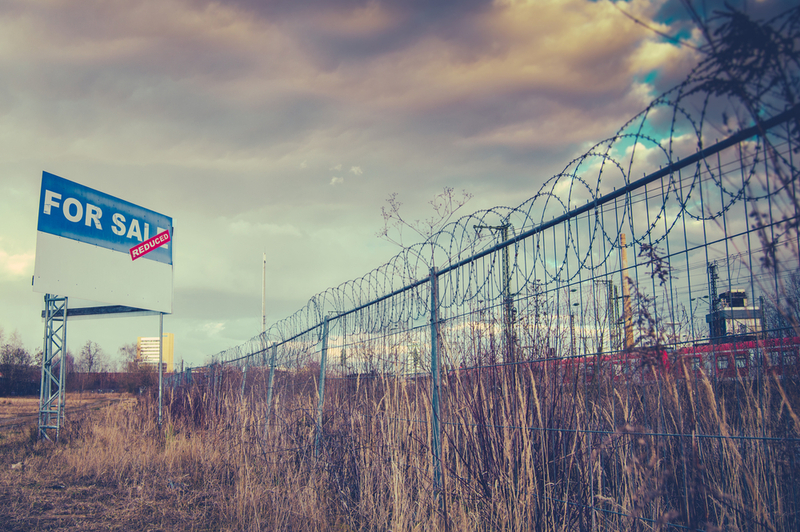 Melbourne’s inner and outer suburbs are dotted with brownfield sites which have great development potential but are left unused as buyers are often scared off by the possibility of contamination and the costs associated with remediation. However, brownfield sites have many advantages which outweigh the potential time and costs associated with managing environmental contamination. In this article, we’ll be looking at some of the key benefits associated with developing a brownfield site. One of the biggest benefits of developing on a brownfield site is the presence of pre-existing infrastructure including accessibility (i.e. roads and proximity to public transport), water and sewer lines and electricity. Many brownfield sites are located in desirable urban or suburban locations where all pristine land has all been developed. Being willing to compromise and invest in a brownfield site opens up the possibility to develop in highly desirable areas where there is no other free land available. Developing a brownfield site can have a significant impact on the surrounding community. By putting a previously derelict and unsightly piece of land to good use by running a business or developing the land for housing, you are adding value to the area by helping the community grow and creating jobs. Of course, there are numerous environmental benefits to developing a brownfield site. Foremost, by choosing to develop on a site that has previously been used, you are saving pristine land which is a limited and ever diminishing resource. Secondly, by performing the necessary testing and environmental remediation requirements to bring the site up to standard, developers are playing an active role in removing environmental contamination. Alpha Environmental are established environmental consultants based in Melbourne. We are the perfect partners to work with on your brownfield site as we offer phase 1, 2 and 3 environmental site assessments. To learn more about our capabilities, please get in touch with us by calling 1300 039 181.